Which is why losing a skilled software developer can cost a lot—both financially, emotionally, and productively. It can disrupt the flow of your business operations and timelines, as well as take a toll on your company’s organizational culture. What’s worse is that you’ll need to repeat the entire process again, spending hours upon hours vetting new candidates, bringing them up to date regarding the project progress, and investing in their comfort and company fit once more. According to Stack Overflow, 59% of developers in 2017 are “open to new job opportunities.” Unfortunately, this open-mindedness is also a major contributing factor to them jumping from job to job. And because of the strict competition for talent right now, retaining excellent software developers has become even more challenging—and even more important—for different companies in different industries. 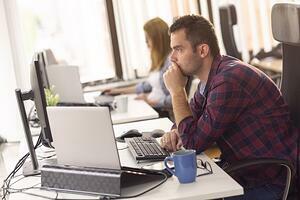 Here’s our updated list of the Top 6 Reasons you’re losing your software developers. It is crucial that developers keep up with the latest software language and updates, as new technologies are released at an alarmingly fast. Obviously, having to learn new techniques and approaches well enough to implement them with older methods is a challenge many developers enjoy. Once a software developer realizes that the company they’re with is not receptive to updates, and furthermore insists they stick with antiquated technology and outdated strategies, they’ll almost certainly start looking for other work. If you have developers who are always hungry for a challenge, it means hiring them was a good decision. Instead of stamping out this trait, you should foster it and use it to help your team improve. Giving different opportunities for developers to acquire and share new skills is critical if you want to keep impressive talent. As mentioned in the previous section, most software developers are passionate about innovation and learning new technical skills. That’s why the technical environment of their workplace plays a major role in their career decisions. If your company still uses outdated technology or follows strict, inflexible development practices, it won’t be long before your developers decide to leave you in favor of more innovative agencies with up-to-date tools. Revamping your entire technical environment can be tricky, especially if your company has been operating for a long time. It’s good practice to meet with your developers and figure out the technologies and practices they’d recommend your company start using. Even if you can’t implement all of them, getting their feedback on how they would make changes to improve your team’s existing processes and technical environment will speak volumes to them. A software developer desires autonomy. Some people might take this as just another example of how millennials can’t deal with authority. It’s not like that at all. This want for freedom and flexibility stems from a software developer’s healthy desire to leverage creativity and increase productivity in the workplace. Software developers and engineers work to solve a complex, oftentimes convoluted, problem. Many of them want to take possession of those problems and find solutions for them using their own knowledge. When you give your software developers the freedom to solve a problem the way they want to, you’re giving them the autonomy their creative soul needs. By granting said freedoms, you can expect happier, more satisfied employees. In turn, this independence and trust you place in them motivates them to deliver the best possible results. There are managers that like to play the blame game with their employees. Whenever an issue arises, managers who are guilty of somehow enabling said issue instantly find someone else to blame rather than trying to solve the problem. This can make the developer doubt his/her capability as an employee and as a software developer. In many cases, this doubt leads to them feeling insecure. The crazy thing about these types of leaders is that they are also typically the first to take the credit when things pan out the way it should. Working with ineffective leaders makes it even harder for a developer to do their task, and can therefore push them to find new work. Read this to find out how you can be an effective leader for your software development team! According to reports, money is not the top concern for developers when it comes to finding or leaving a job. However, it would be silly to act like the salary doesn’t matter at all. A software developer wants to get a sense of the opportunities and advantages your business rivals are offering them—especially with regards to culture, benefits, and salary. Although it’s not always that easy to match your competitors’ pay, you still have different ways to compete with them. Some great alternatives to keeping your employees happy despite their lower paychecks would be to give them more autonomy, the ability to work remotely, flexible work hours, more vacation days, and so on. In recent years, a lot has changed about how people define what acceptable job tenure is. A report from CNN revealed that millennials go through an average of four job changes once they reach the age of 32. It can be difficult for them to reconcile their current situation with their envisioned one and, as a result, their certainty in their career path falters. There will be many, many times when a software developer, out of the blue, starts to question whether or not this is the job for them. A lot of software developers choose to change careers because the grass is greener on the other side. Because they are young and skilled, most of them want to explore new horizons in their respective careers. And aside from their pursuit for higher rewards, developers are also changing careers because of the lack of recognition at work. 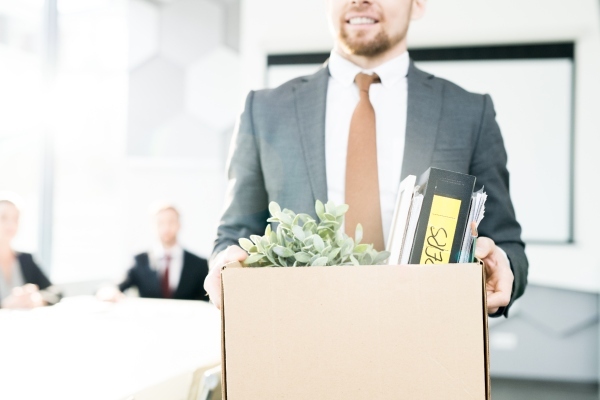 In many cases, it is possible to discourage your software developers from leaving your organization. 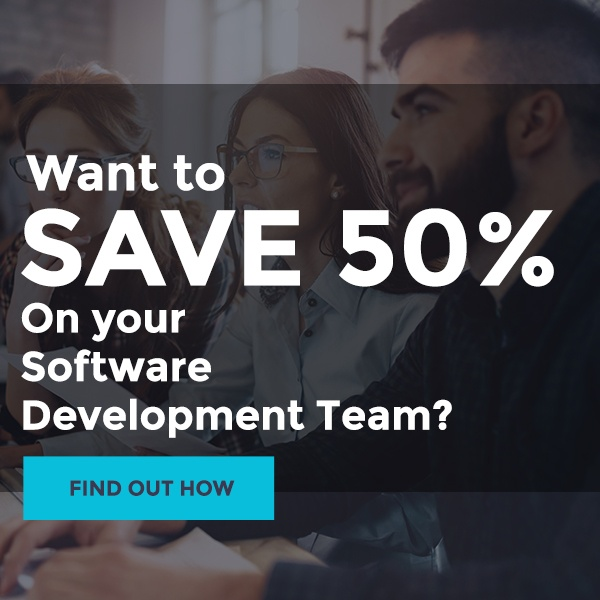 Some business owners may see this as tedious or unnecessary, but the fact of the matter is that you can’t afford to keep replacing every software developer who decides your company isn’t for them. By taking certain steps and considerations to ensure their happiness and security in your company, you can rest assured you’ll have loyal employees for the next five-odd years.